Carlton Court’s serviced luxury apartments are the smartest accommodation choice for business people travelling to London for work. Our apartments offer twice the space of a standard hotel room and are serviced with a deep understanding of what executives need. Whether you are coming to London for a quick business trip or meetings that will last a couple of months, our apartments offer all the comforts and luxuries of home, along with increased privacy. Thanks to our comfortable apartments, you will be stress-free and more productive knowing that you have an apartment to come back to at the end of the day. We have an array of 1, 2 and 3 bedroom apartments that are conveniently located in Mayfair, the heart of London city. Our apartments are well-connected to all the major and minor business centres, along with all the attractions, local shops and other amenities that this city has to offer. 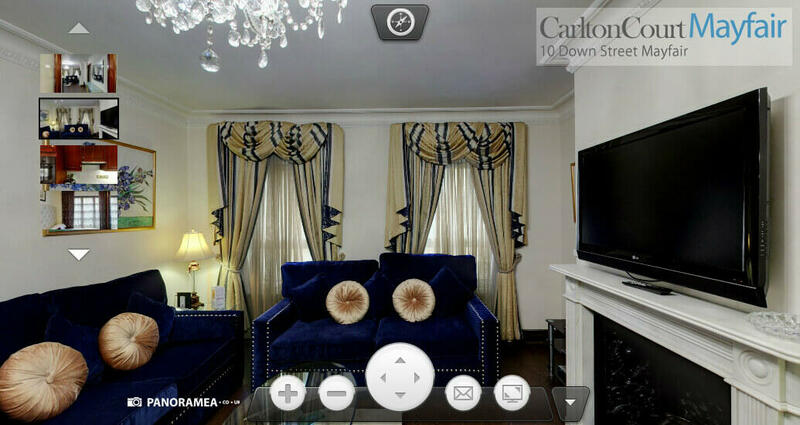 Our apartments in central London are completely furnished with plush sofas, curtains, rugs and luxurious beds. They come with all the modern facilities required to live comfortable including a fully-integrated kitchen, bathrooms with power showers, separate living and dining areas, high-speed internet and so on. For your entertainment, we have installed LCD TVs with a full Sky HD package and music systems. So, whether you want to relax after a tiring meeting or want to prepare the perfect business proposal, our apartments will not disappoint you. When you are travelling all day long, you obviously do not want the added responsibility of keeping the apartment clean. Thanks to our professional and timely housekeeping services for 7 days a week, you do not have to worry about anything, but your work. We will take care of all the cleaning and when you return, you will find your apartment ready to relax in. For your next business trip to London, choose Carlton Court as your accommodation partner. Call us to learn more.